Explicit Episode 49 | What’s a Judge to judge? This week’s episode was recorded on December 13th, 2015. 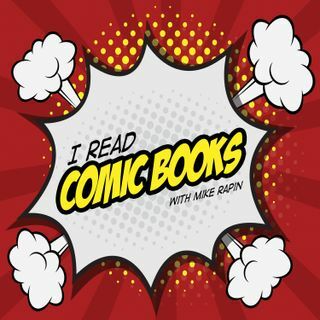 This week, Mike, Nick, and Paul chat about what they read last week (which was purposefully limited…Continue readingEpisode 49 | What’s a Judge to judge?